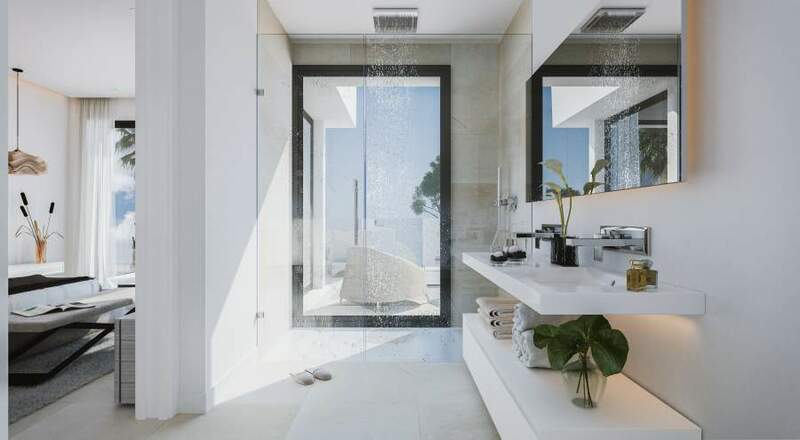 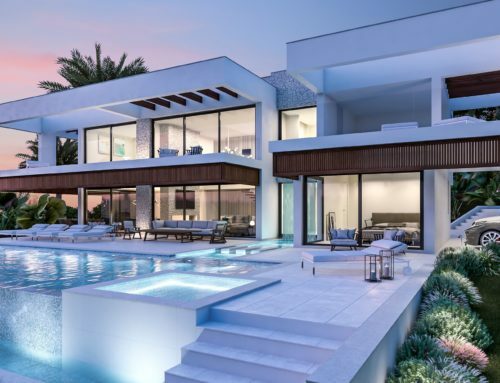 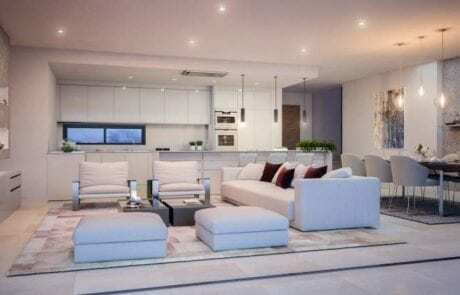 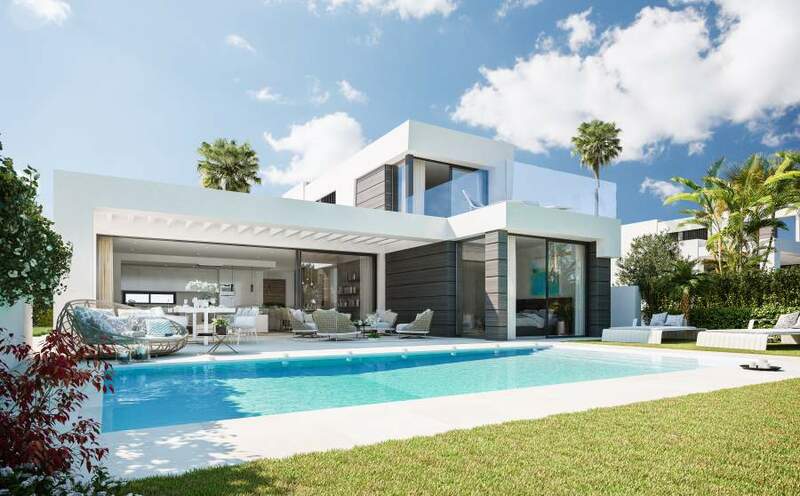 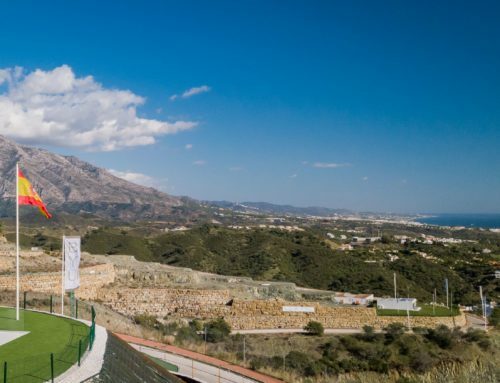 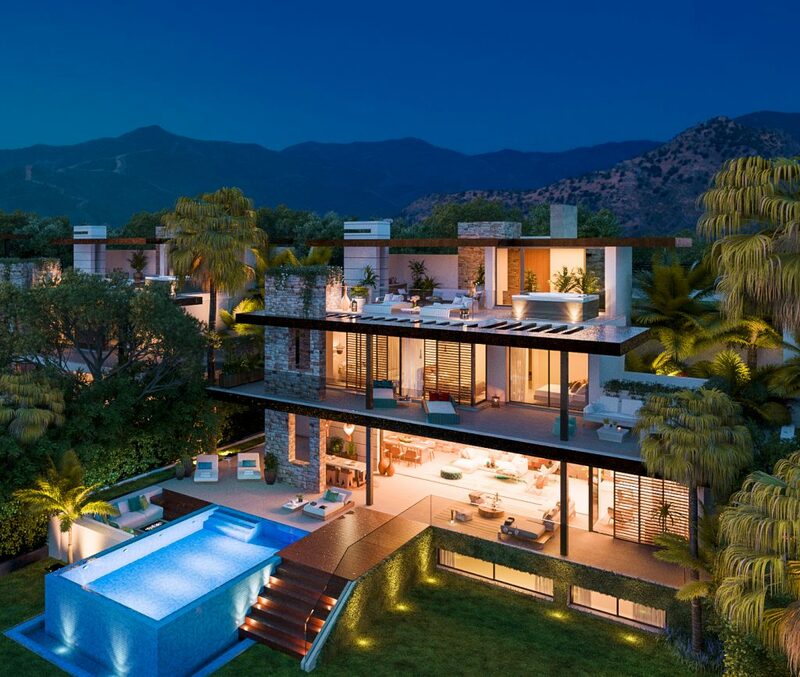 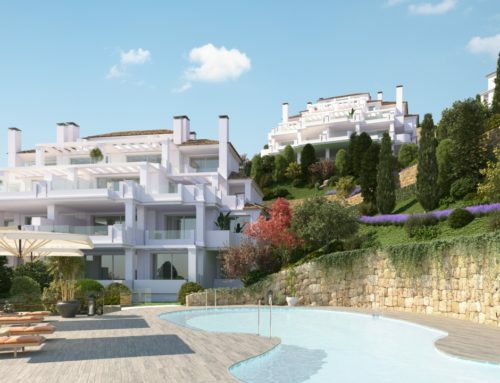 “CaboRoyale” is a stunning new development of 21 contemporary villas, located on the border of Mijas and Marbella. 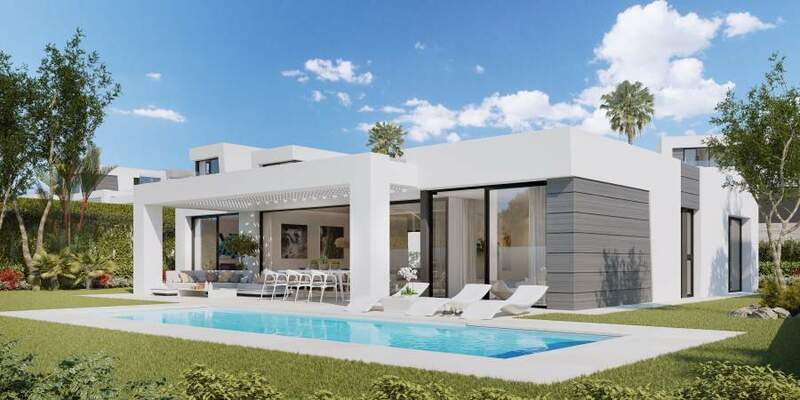 This prime land neighbors an 18-hole golf course and is within easy walking distance of Cabopino’s beautiful beaches and marina. 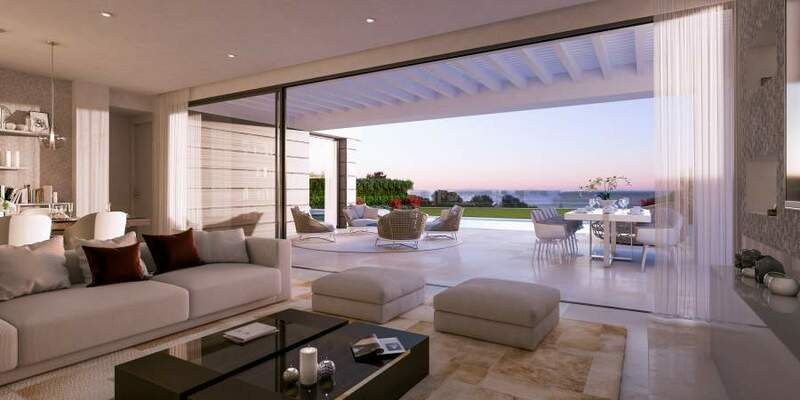 All have lovely sea views that are maximized by an arrangement that follows the natural flow and topography of the land. 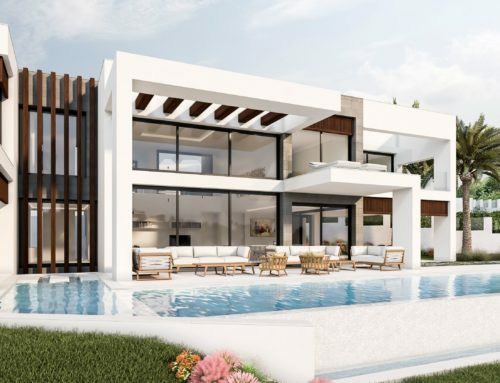 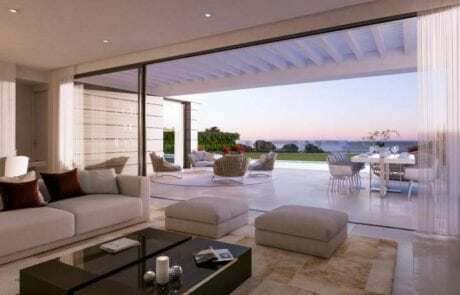 All villas in CaboRoyale have 3 or 4 bedrooms, private pool set inn beautifully designed gardens with views over the Mediterranean plus next to green zone for peace and tranquility. 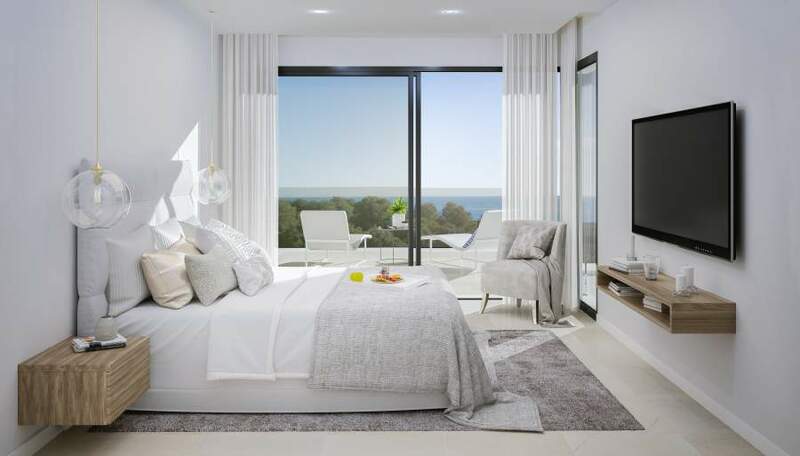 Fully finished basements are included with 2 multi use rooms all with natural light plus underground private parking for a minimum of 2 cars. 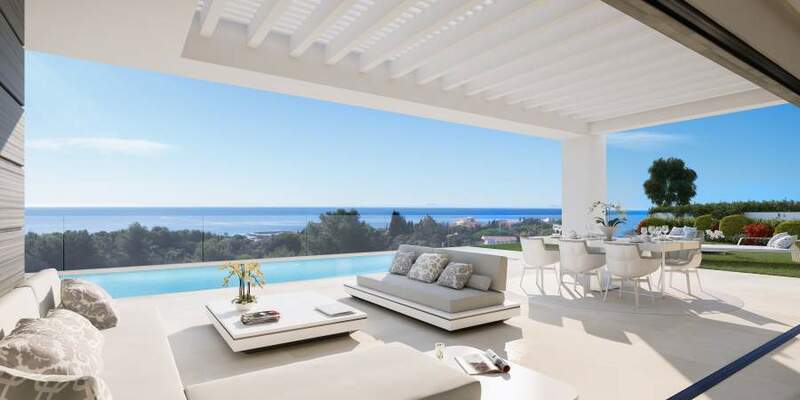 Every villa has stunning sea views, just a few minutes` walk to the marina of Cabopino and the commercial center of Calahonda with its abundance of shops, bars supermarkets and all local amenities.